Email marketing getting a bit stale? Here’s the Ultimate Guide to Creative Email Marketing with Emojis, from Marketing Cloud. A check mark. An airplane. A star. You’ve likely seen these and more in your inbox as part of email subject lines. Symbols have been a tool in the email marketer’s arsenal for years. Some of them, like a well-placed snowman, have a positive effect on open rates. The simply-drawn snowman is a member of the symbol font family, precursor to today’s colorful emojis. Using emojis in your email subject lines adds humor or playfulness to your message, so consider the tone of your email before inserting a dancing woman in a red dress. A/B testing will go a long way in helping you find out if emojis make your audience more likely to open your email campaigns. 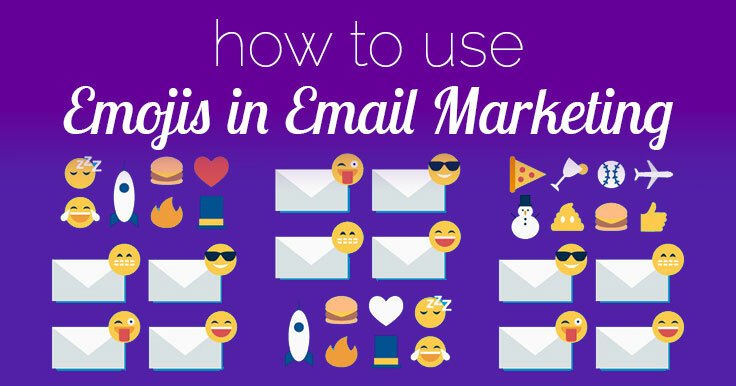 Find out more about how emojis affect your email open rate in the infographic. Emojis have taken over personal communication, especially among the younger set. But they can also be part of a well-planned marketing strategy! The infographic shows which emojis have increased open rates – but it may take some testing to see which resonate with your audience! And remember to consider your message – don’t add a snowman if it’s completely irrelevant. 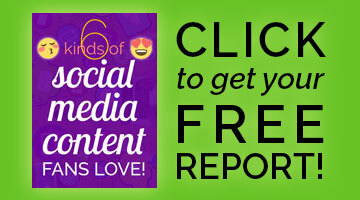 The emojis used should help communicate your message, not befuddle your readers! The infographic also explains the origin of emoticons – news to me. Remember ages ago when we wondered what those odd combinations of punctuation marks were?! We’ve come a long way with our now-beautiful (Apple, anyway! 😉 ), full-color, rendered, artistic emojis. If you’re stuck on emoji meanings, you’ll want to check this infographic, and also discover how Siri can help you learn emojis! While I’m a huge fan of visual marketing and emojis, I haven’t used them in email subject lines. What about you – is it time to start getting creative with email marketing? Will you utilize emojis soon? It’s true, emojis in email subject lines really do help with the open rate. Love using them in my marketing. Love the infographic! PINNED. Lillian, I’ve noticed that you do use them in email subjects as well as tweets! Great to hear they help.